On the news this week they said it was the start of meteorological autumn. Even though Fall doesn't officially begin for two more weeks, and it's still a humid 95 degrees this week in Texas, I'm ready to kick off the celebration of the most wonderful time of the year. 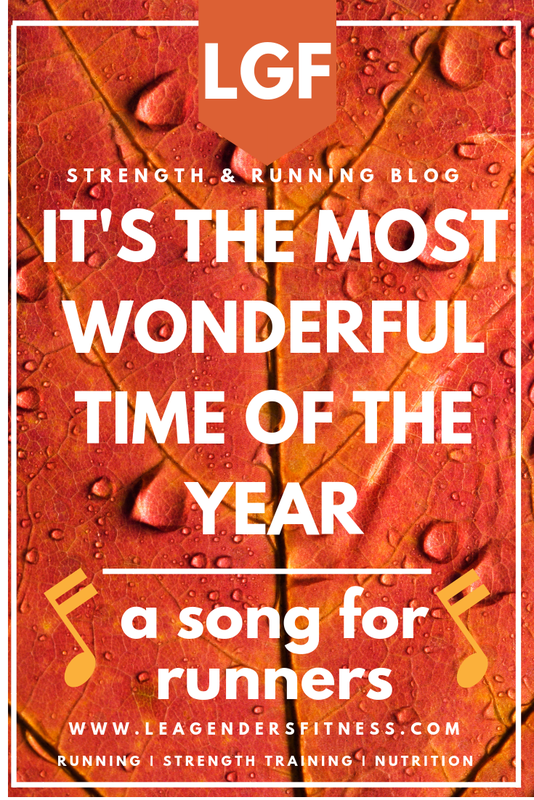 While some might claim that the holidays are the most wonderful time, I think all runners agree that the season that follows a suffocating summer of running in the heat is indeed the most wonderful. a song for runners. save to your favorite Pinterest board for later. and everyone’s yelling, Autumn is here! Did you like this post? It helps me when you share with your friends and followers.